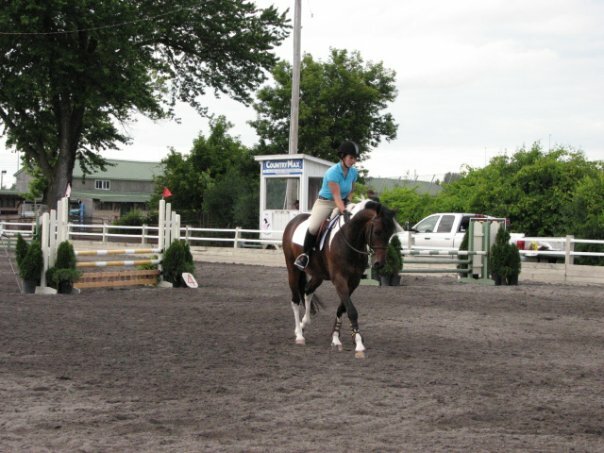 With a strong focus on classic equitation, and an emphasis on solid basics; we offer individual and group lessons for all ages. Nicolle has dedicated her life to working closely with our riders to help achieve their goals. We promote our riding as a Sport, and therefore create individual training programs specifically tailored to each horses’ and riders’ needs and desires whether or not that rider will be in the show ring. 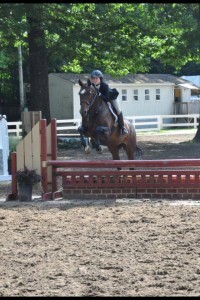 Our riders learn on a variety of safe, quality lesson horses, all of which are show horses; thus giving the student the greatest opportunity to grow not only in skill, but in confidence. 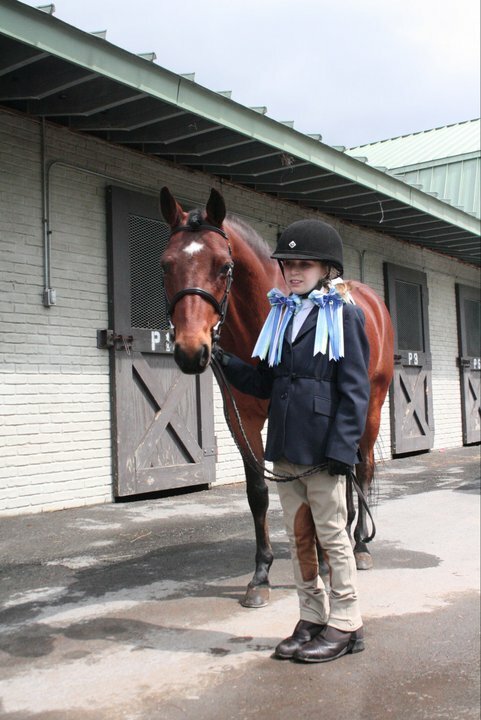 Our students are competing for top ribbons on both the local circuit and on the A-circuit. 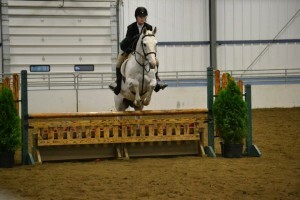 We have students competing at all levels in the Equitation, Hunter and Jumper ranks, from walk-trot, through Pony Finals and the Jr Jumpers. 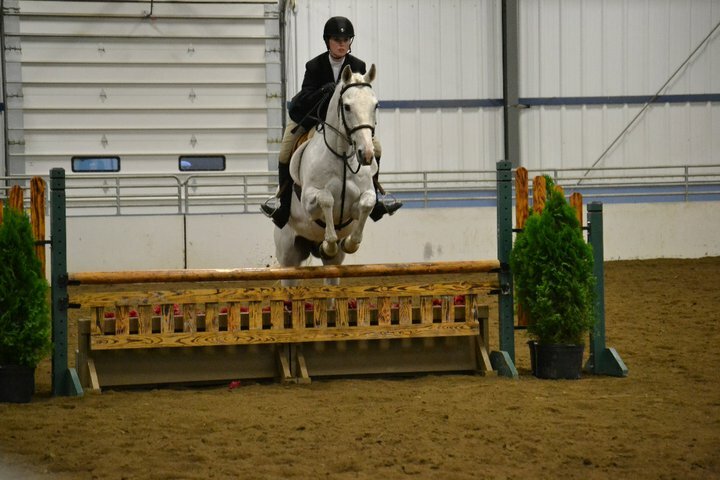 While showing is not a requirement we encourage all our students to participate, as there are levels for everyone at both the local and A rated levels! 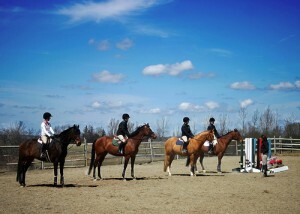 CNY EQ even hosts an in barn show series throughout the summer and fall months. 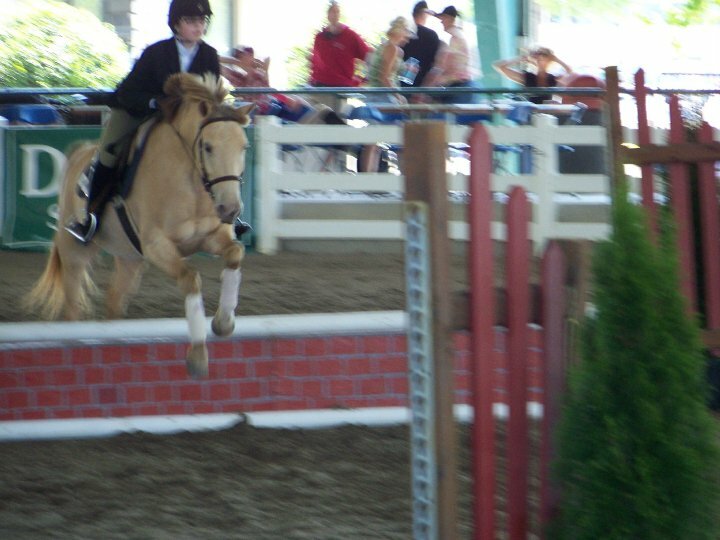 Many students move onto leasing or purchasing a horse or pony to show; but we have a variety of showing options for those who do not lease nor own. 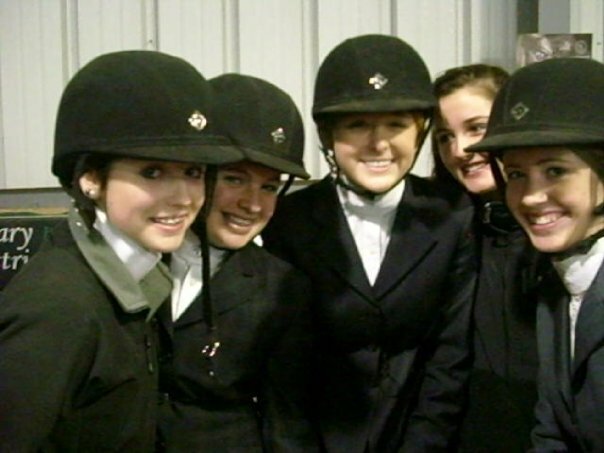 One of the biggest rewards of teaching is to watch riders blossom from young horse-crazy children to confident, accomplished riders and responsible young adults; and our Nationally ranked Interscholastic Equestrian Team for grades 6th-12th has given us that opportunity over and over again. 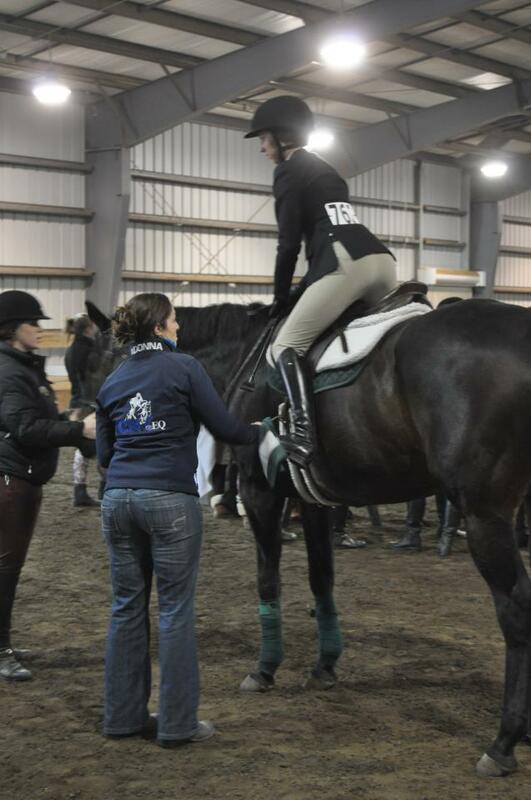 2013 marked the beginning of a new and exciting endeavor- Le Moyne College’s Equestrian Team. 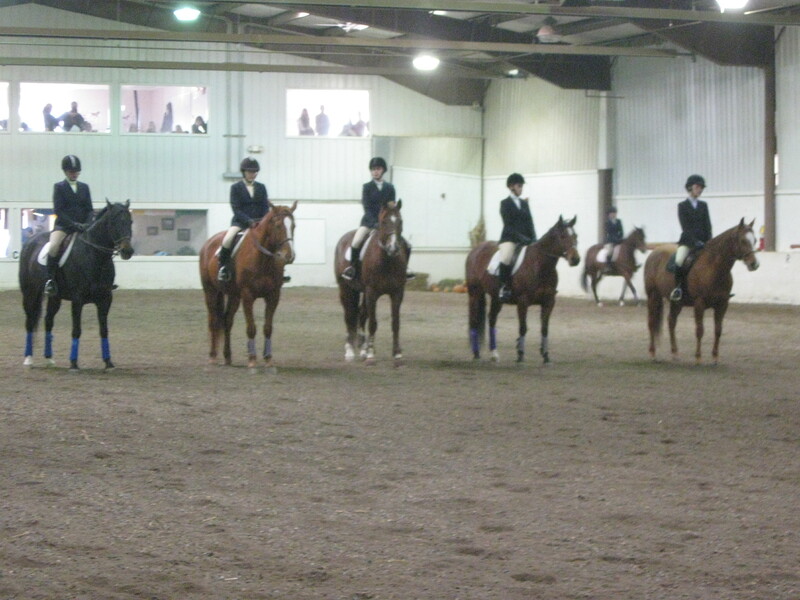 We compete IHSA in Zone 2 Region 2.